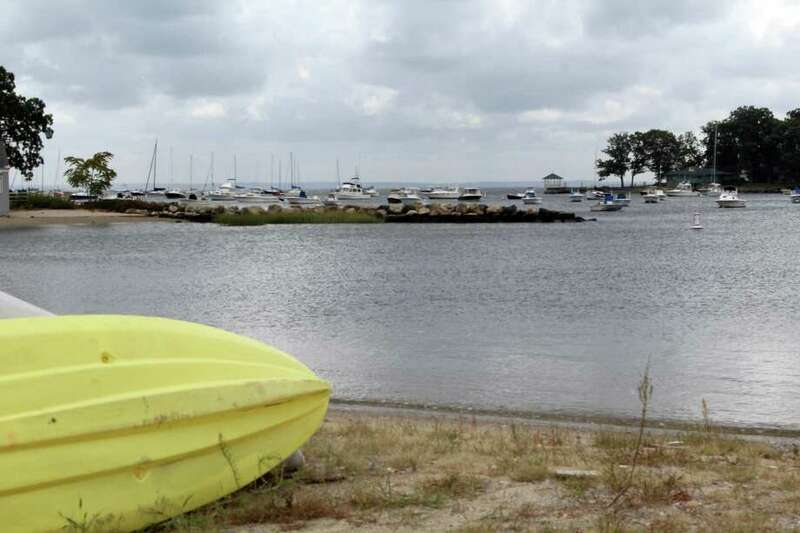 DARIEN — Years after Weed Beach’s renovation, Pear Tree Point Beach is next in line to get a makeover. The Pear Tree Beach Building Committee held its first meeting on Oct. 24 and discussed various potential additions for the beach. “This commitee’s charge is to build the bricks and mortars of this project,” First Selectman Jayme Stevenson said at the meeting. Upgrades proposed included improving parking stalls, as well as correcting some of the draining issues in the parking lot. In addition, the committee discussed expanding the concession stand. Stevenson said that could be a place for caterers to set up during an event, or the town could consider running restaurant services at the beach year-round. “The commission wants to have flexibility in what this committee is going to build,” Stevenson said. Pamela Gery, director of the Parks and Recreation Department, said she envisioned the concession building as a large space overlooking the water. Another major objective for the committee was to add a seawall to the front and back of the beach. With the addition, Gery said they would try to not block view of the beach. Mary Flynn, chairman of the Parks and Recreation Commission, said the seawall would also be important to help keep sand on the beach. “Everytime we have a full moon and high tide, we have so much sand that comes on the parking lot that our staff is shoveling the sand back on,” Flynn said. A new boat launch is also planned for the beach. Committee member Tom Bell said the current boat launch wasn’t built to be used for daily or seasonal use. “It’s basically unusable at anywhere near low tide,” Bell said. Stevenson said the idea is to build a structure that will stand the test of time and not burn the taxpayer’s every year with operational costs. She also said the project could be one the town will come to greatly appreciate. The committee will next meet on Saturday to walk Pear Tree Point Beach. A special meeting is also planned for Nov. 14 at Town Hall.